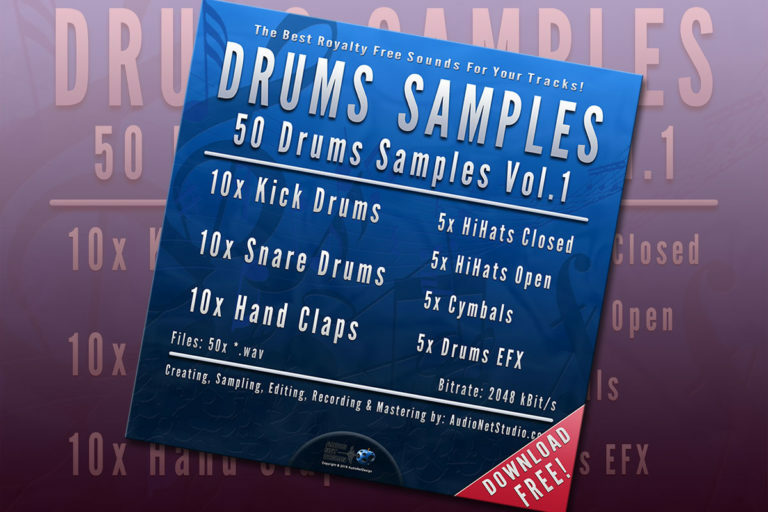 This Acoustic Drums SoundKit makes a very serious impression and can be considered as the basis for any home or professional recording studio. If you purchase our AND 88 Acoustic Drums Kit with standard “Regular License” now, you pay only 10 Cent per High Quality Sample! I’ve always wanted to own my original powerful Acoustic Drum Set like *.wav files. Here is my first complete sampled drum kit and of course I want to share it with you. Inside AND 88 Acoustic Drums Kit you will find the full range of Standard Drums and Percussion instruments – Bass & Snare Drums, Hand-Claps, Tom-Toms, Cymbals, Metal & Wood Percussions and some drums effects. 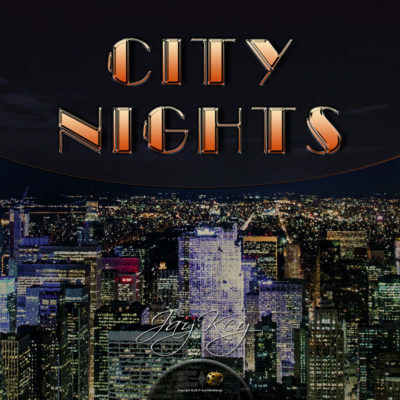 With our AND 88 Acoustic Drums Kit Collection created by AudioNetStudio.com you get a High Quality complete Acoustic Drums Kit with 88 sampling sounds. All samples was created/sampled Stereo with Bitrate 4608 kBit/s, saved as *.wav and added exclusive inside “AND-88-Acoustic-Drums.zip” file. You can sort all sound in your browser by “Name” and/or “Genre”. If you decide purchase my kit, don’t forget to download both of *.zip files.